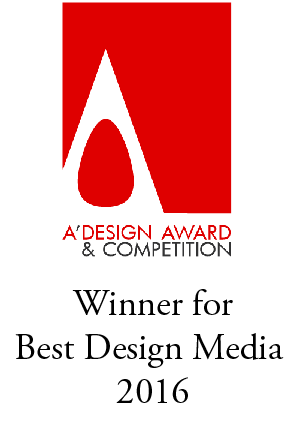 Design Fetish is now "guest blogging"! 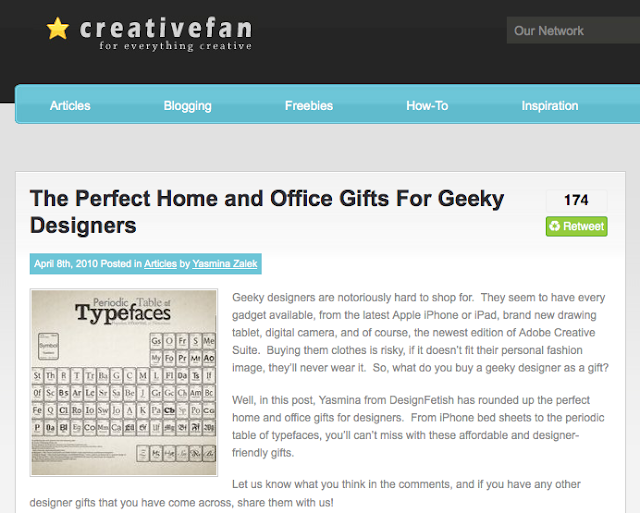 Check out "The Perfect Home and Office Gifts For Geeky Designers" that I put together for Creative Fan. There should be a follow-up soon too, so stay tuned! Thanks for the invite Eric!